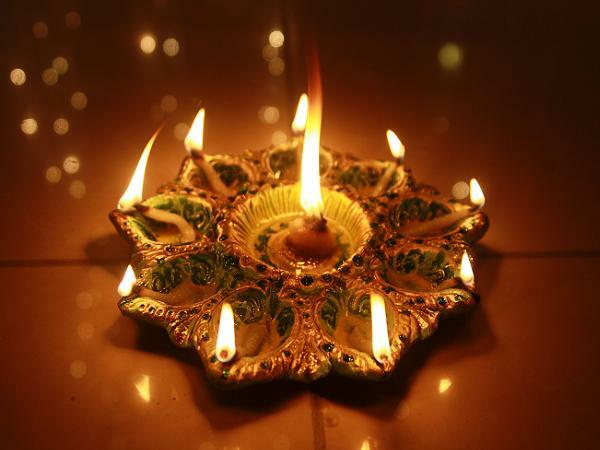 It is Diwali. 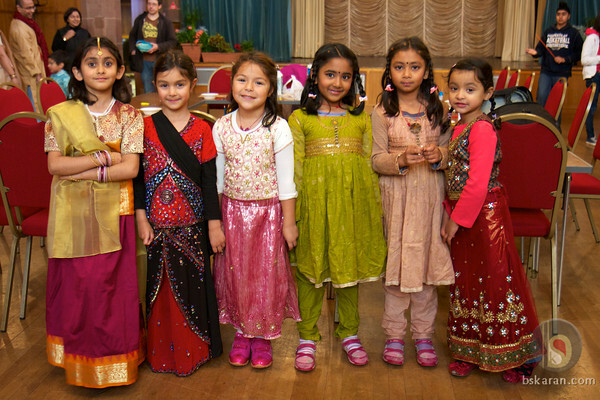 The day of victory of God. 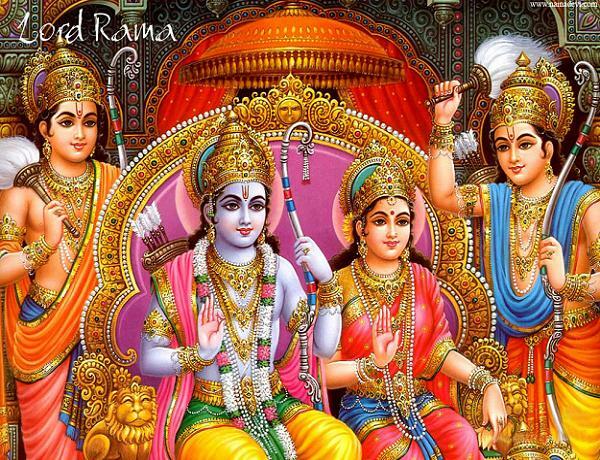 Hindus celebrate Diwali to remember the day when lord Rama re entered his kingdom after defeating demon king Ravana of sree lanka. 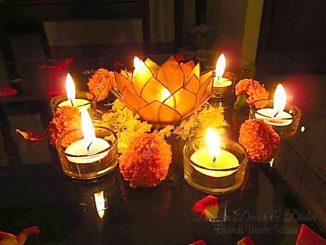 Citizens of ayodhya celebrated his victory by lighting candles in their houses and streets and by sharing sweets and greetings each other. 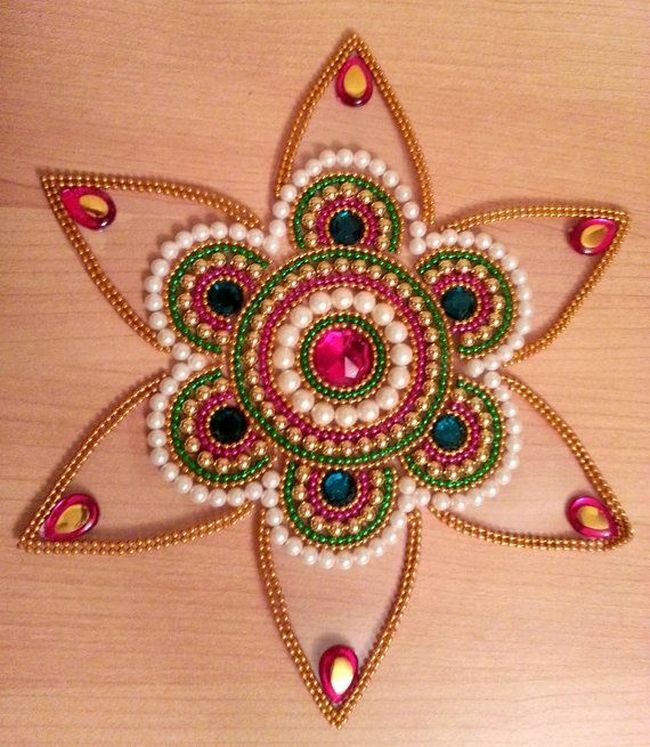 Now you may be looking for some awesome and unique Diwali rangoli designs to decorate your house. 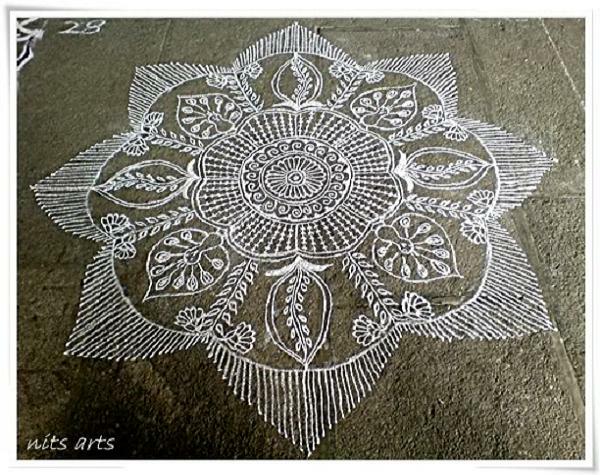 Here is 13 different Diwali Rangoli designs that will make your home awesome. 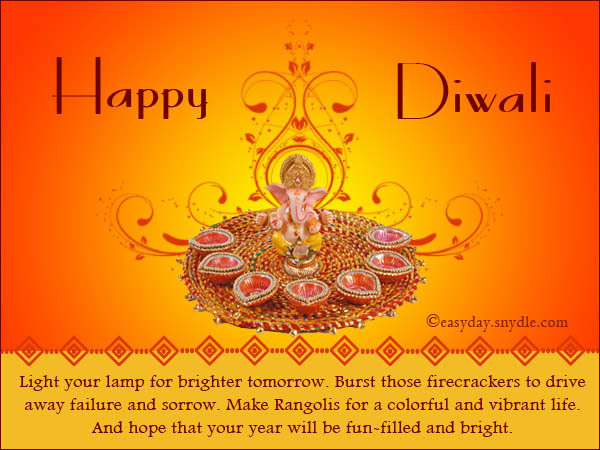 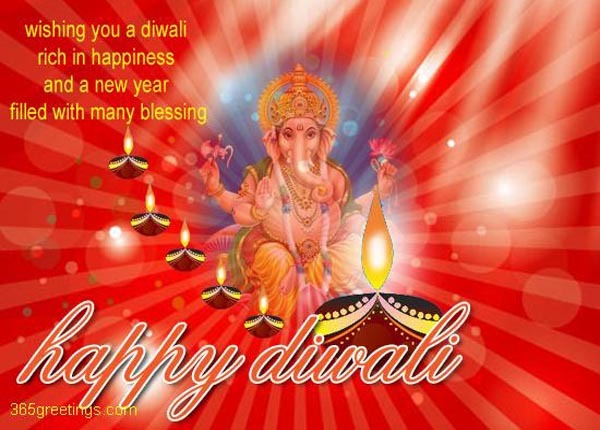 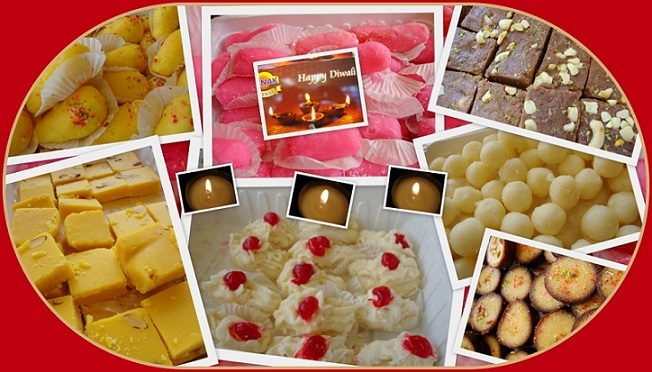 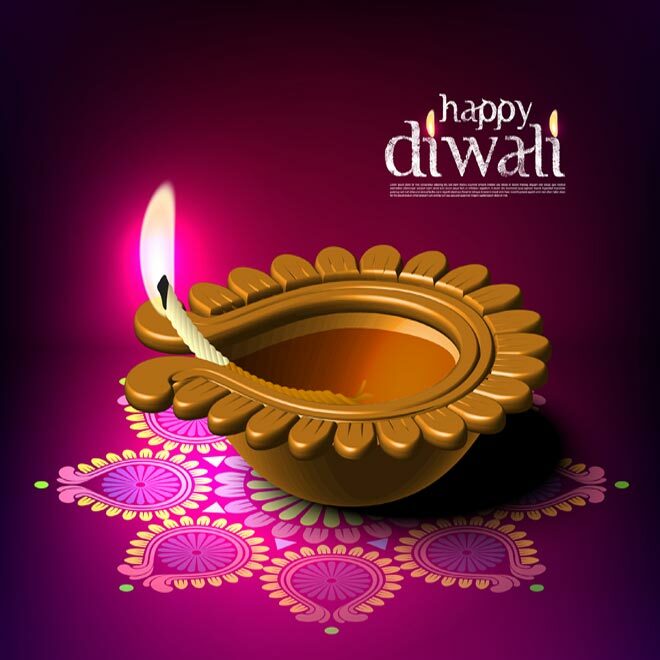 Take a look at our featured beautiful Diwali decorations and Diwali decorating ideas. 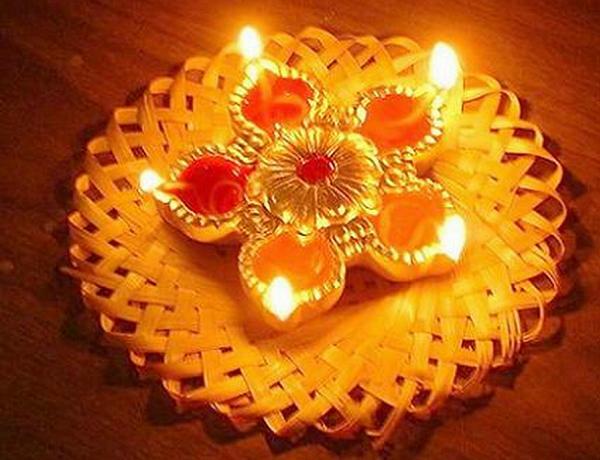 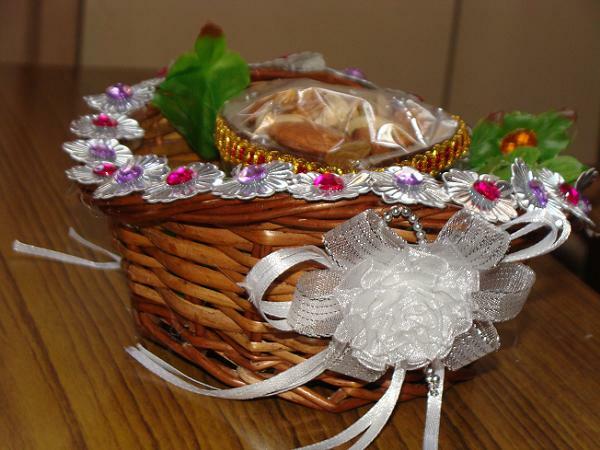 We collected some of the best decoration for Diwali. 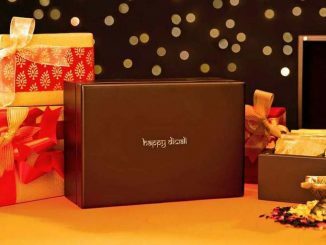 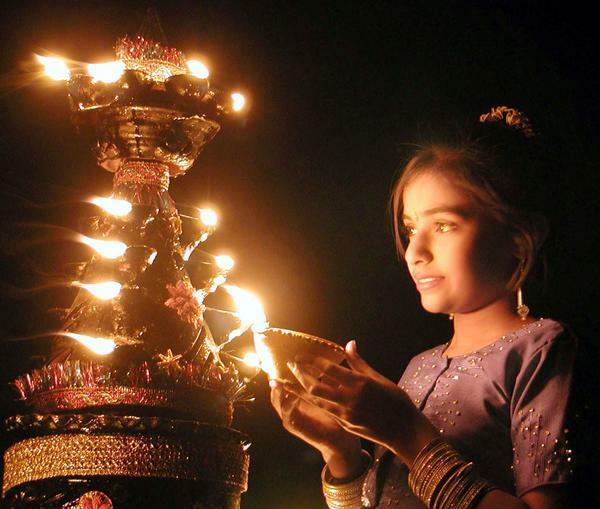 For most Hindu families, Diwali is that time of the year where their artistry and creativity comes to display as they prepare and decorate their homes for the festivities. 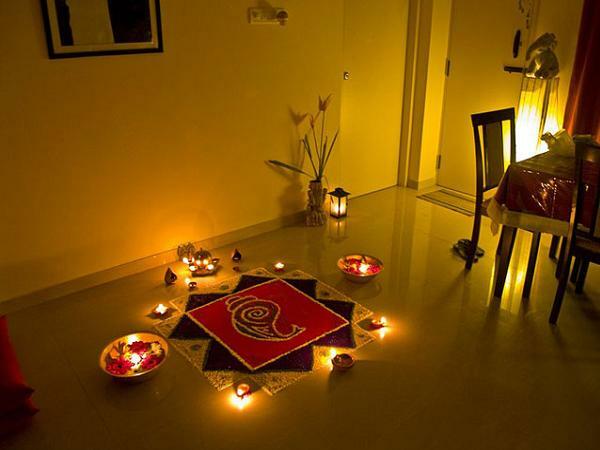 To give you ideas on how to decorate your own home for this occasion here are the basics.